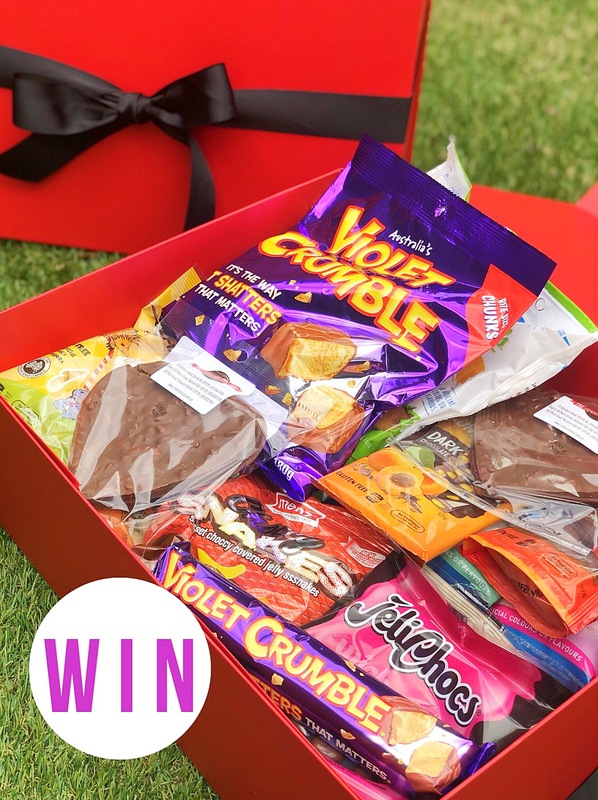 WIN 2 x HUUUUGE Valentine’s Day packs thanks to Fruchocs, valued at OVER $200! To enter on our Instagram, TAG a friend who deserves this and FOLLOW @menzfruchocs to be in the running! You can also enter via our Facebook, by letting us know who you would like to give this to and show @menzfruchocs some love. Photo (above) will be posted on Adelady Facebook and Instagram, Monday 11 February, 2019 and the winner announced on Adelady Facebook and Adelady Instagram, Wednesday 13 February, 2019. Prizes to be picked up from the Adelady office 78 Edmund Ave, Unley.